A tourist town in the style of the cowboy Wild West, yet preserving the Ukrainian boyky’s authenticity, is planned to be built in the village of Hrabivnytsia of the Staryi Sambir Rayon in the Lviv Oblast. 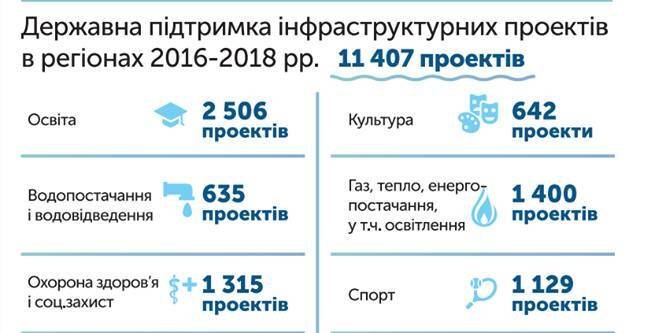 According to Petro Kulyas, head of the Novomiska AH, which includes Hrabivnytsia, the local peasants plan to entertain tourists with horseback riding, travels in road carts, cowboy mini-train, excursions and cycling routes, as well as gastronomic tourism, as reported by Zaxid.net. Pursuant to him, the entire amalgamated hromada will work on creating a new tourist brand that will combine elements of everyday life, traditions, and architecture of the local ethnic group of boyky with identical elements of the American cowboy culture. 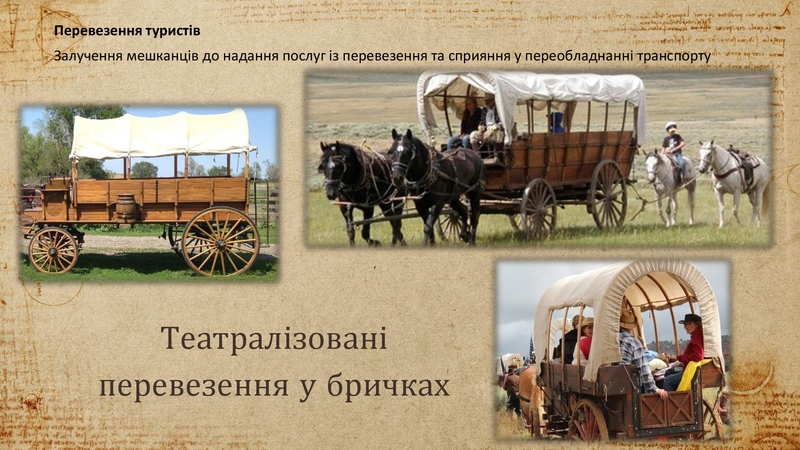 The “COWBOYky: Ukrainian Wild West” project is being implemented within “Mayors for Economic Growth” Initiative. It was launched on 1 May and will last for three years. 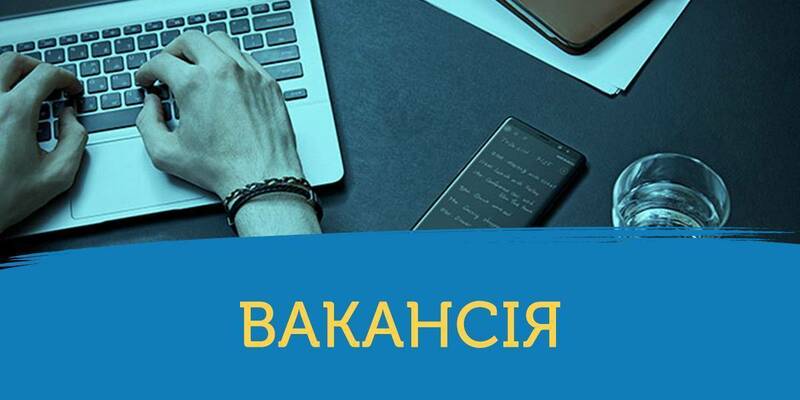 The project estimate is EUR 1 million, of which EUR 900 thousand are allocated by the European Union, and EUR 100 thousand come from the budget of the Novomiska AH. This money is planned to be spent on the provision of communications, project development and some tourism infrastructure facilities. Private investors will be attracted for the construction of hotels and restaurants. 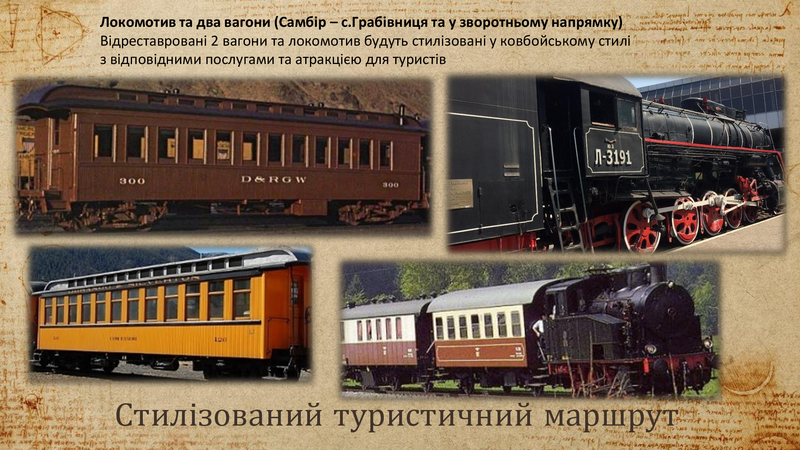 A steam locomotive with two cars in a cowboy style, which will ride tourists from Sambir to Hrabivnytsia, will be the "highlight" of the project. A 50-kilometre journey on the steam train will last about two hours.